This mix combines the robust flavor of bacon and onion. This flavor continues to be very popular. Use in the cooking of various foods. Great as a dip or as an addition to mashed potatoes. Soften with water ,sauce , or sour cream to cook with. Cheeseballs are also great with by adding 16 oz cream cheese to the mix and coat the ball outside with crushed crackers. let your minds wander on this one. 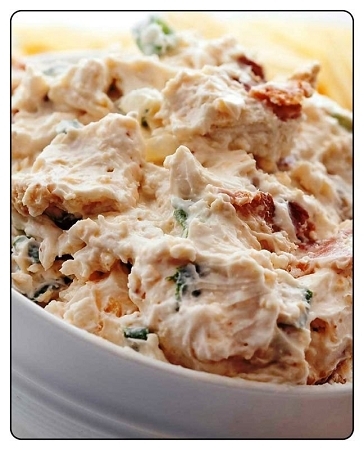 As a dip mix add 1 cup sour cream, 1 cup mayo, 1 package of the dip mix.